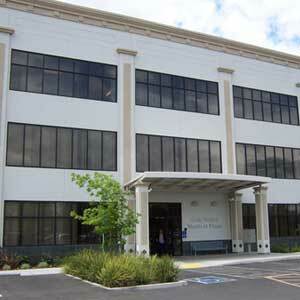 Oakdale Family Medicine - We are here to serve your health care needs. We are here to serve you and provide you with optimal health care. We believe in preventive education and health maintenance. We encourage you to take an active role in your treatment, to ask questions and to stay informed. We have bi-lingual staff available to serve your needs.